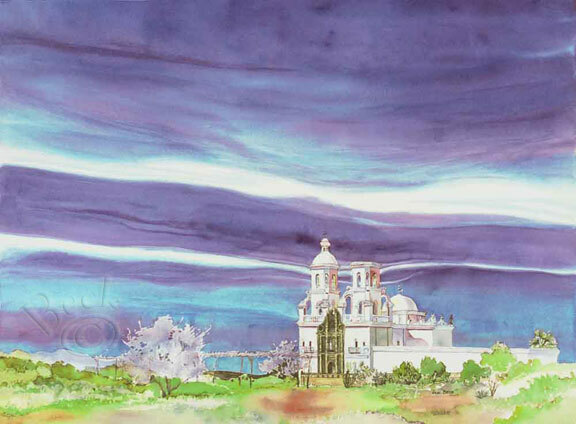 "The Way It Was - San Xavier Mission"
Original Image 22 in. x 30 in. SOLD, but smaller giclee available.